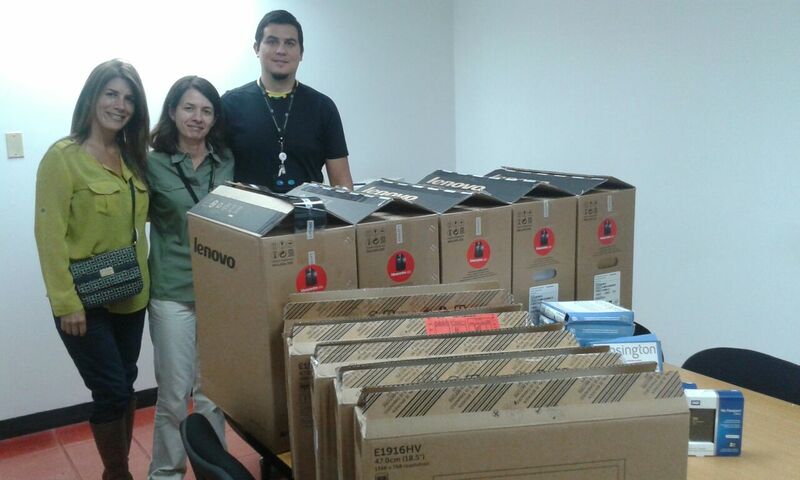 On April 2016 we donated 17 video projectors for teaching purposes. 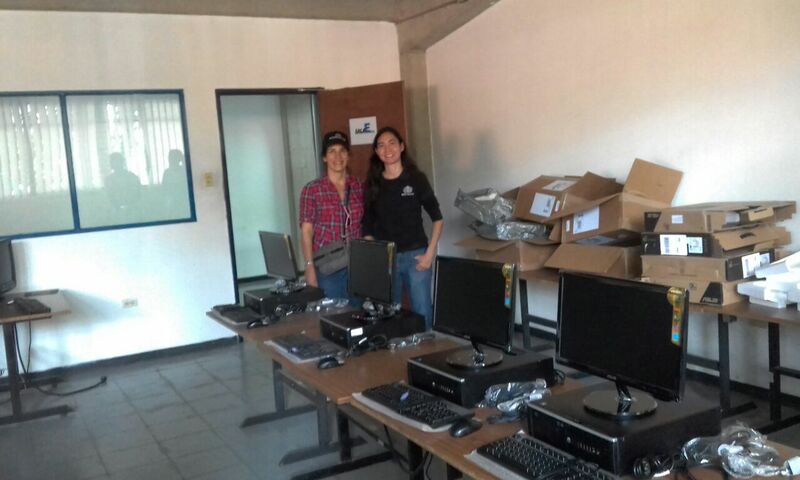 The pieces of equipment are administered by Unidad de Medios Audiovisuales and are used by all the USB community with their authorization. 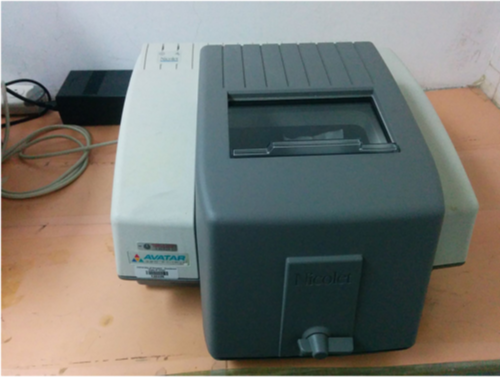 The purchase and shipping of the projectors had a cost of $6,316.87. 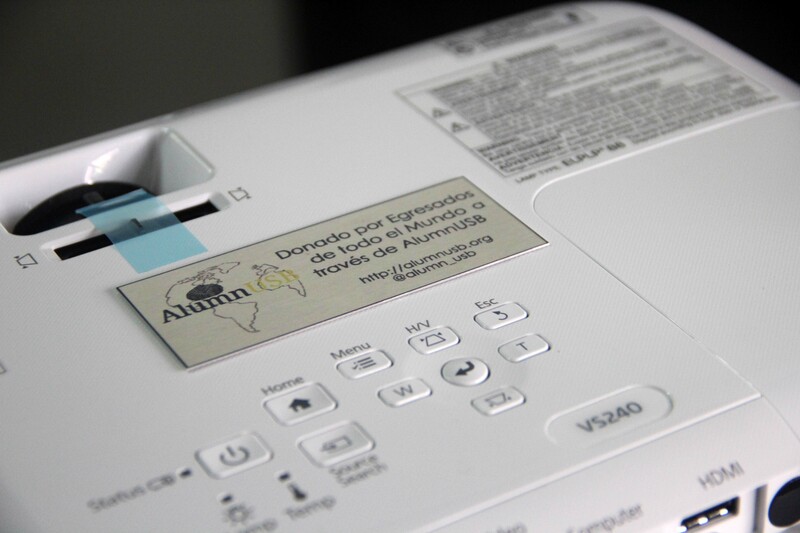 Each projector has a metal plate that identifies it as a donation from alumni all over the world made through AlumnUSB. The Central AC system for the Litoral Campus was functioning at half capacity due to the failure of one out of two chillers. This was overusing the functioning part and putting it in risk of full failure. Due to the the hot temperatures of this campus the total failure will paralize academic and administrative activities due to failure to comply with work regulations. 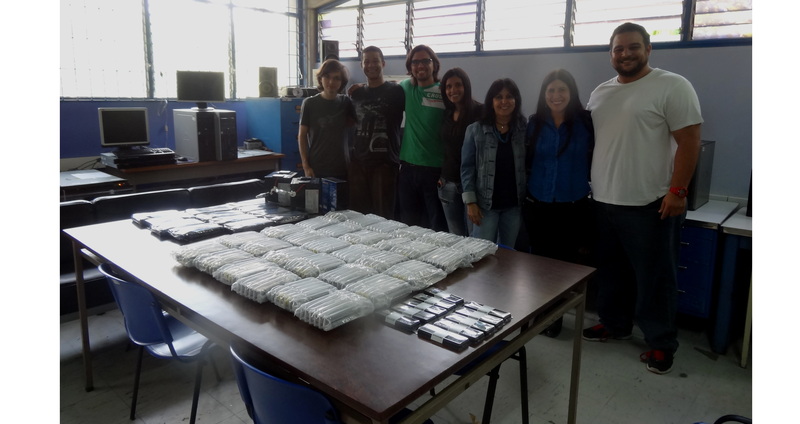 The parts necessary to repair and get the AC at 100% functioning capacity were donated by AlumnUSB, with a total cost (including shipping and installation) of $2,749.48. 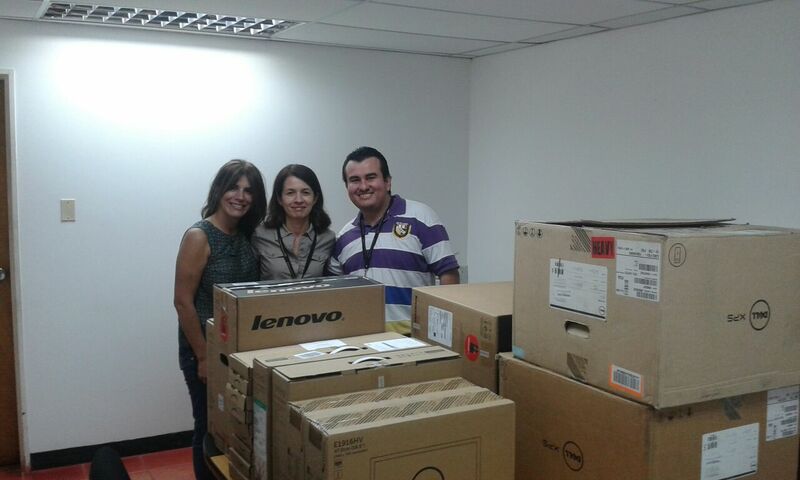 Donation of Computers and Security System for Dirección de Admisión y Control de Estudios (DACE): In June 2016 the USB was the victim of a robbery during midnight hours were 11 computers, office supplies, and other equipment was lost. 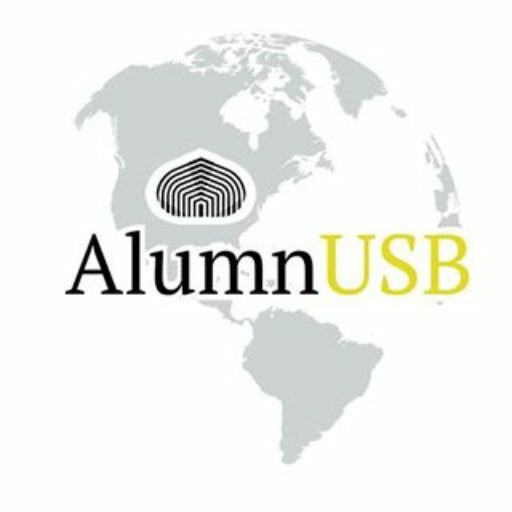 As soon as the AlumnUSB team got the news, we started a campaign to gather $10,000 to donate not only the equipment lost but to add a security system to maintain its safety. 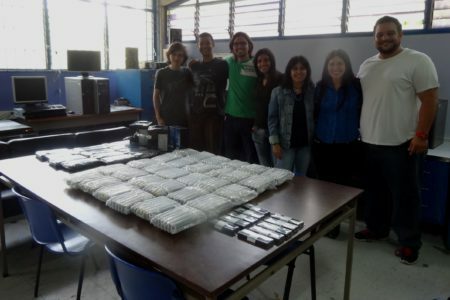 In less than 3 weeks the goal was met and the equipment (15 computers, external hard drives, security cameras, and alarms)was shipped and installed by DACE. Donation of Infrared Lab Equipment: The University of Houston-Downtown made a donation of two pieces of equipment to AlumnUSB so they can be donated to the USB Chemistry Department. This donation was made possible by Prof. Franklin Beckles from the University of Houston-Downtown and proud USB alumnus. 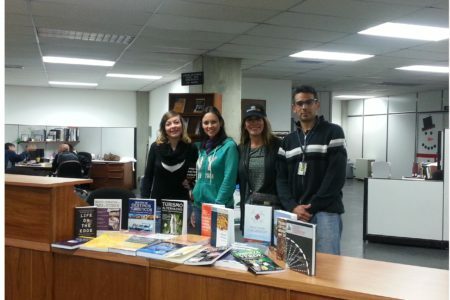 The shipping costs were made possible by donations of many alumni covering its cost of $800. 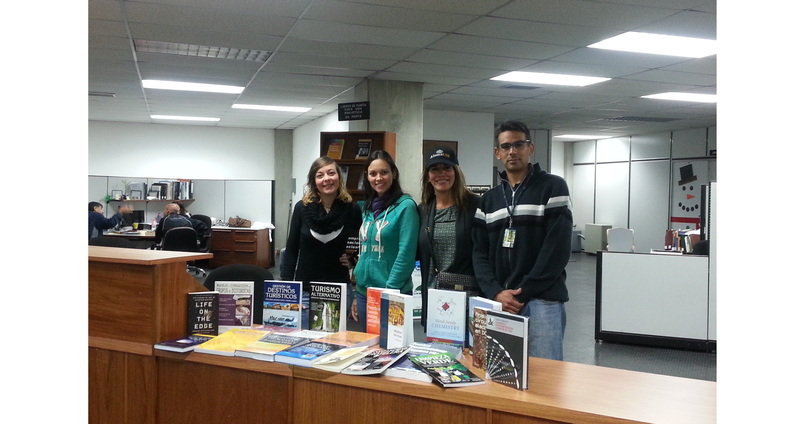 Through our collaboration with the Central USB Library, we are continuously donating and sending books. You can donate a book, make a cash donation or set a monthly allowance so we can keep making the USB libraries as updated as they can be, just click here and make your donation! 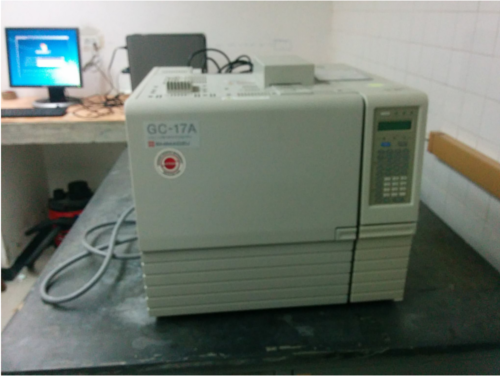 Electrical failures at the beginning of 2017 shut down the server that powered the Teaching Computing Lab (Laboratorio Docente de Computacion -LDC). 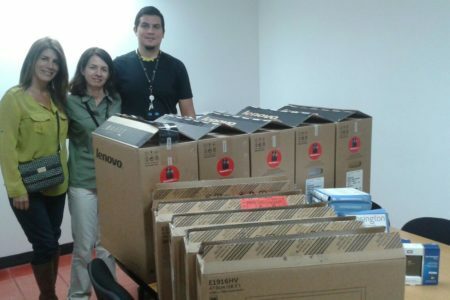 Thanks to a generous donation from a Computer Engineering alumnus, we were able to donate and ship more than 50 components to get the server up and running. In November 2016 for our first Anniversary, we started a donation challenge. 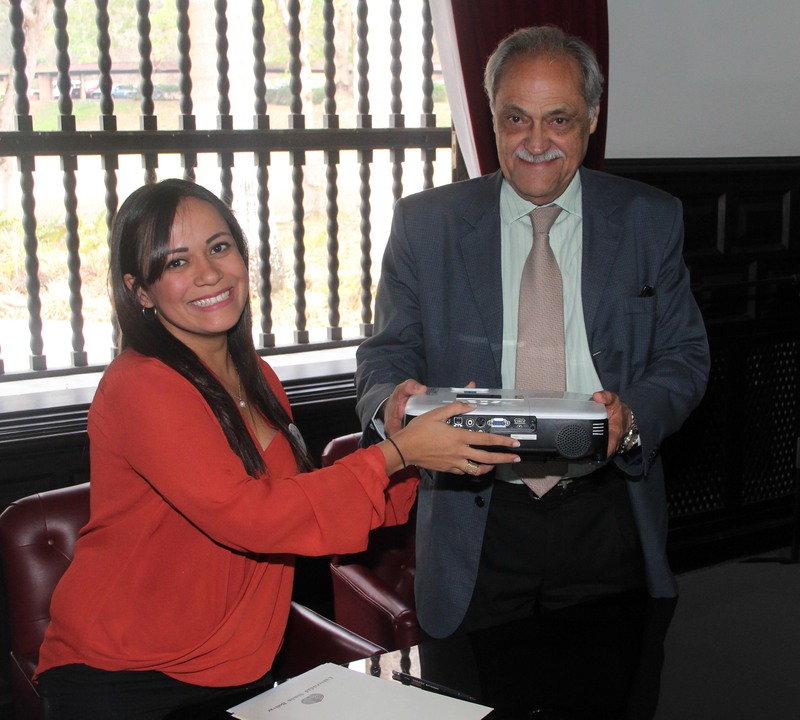 Teaching units and other departments from the USB are able to apply for funding, the requests are selected, and the finalists will go compete for donors on social media platforms. 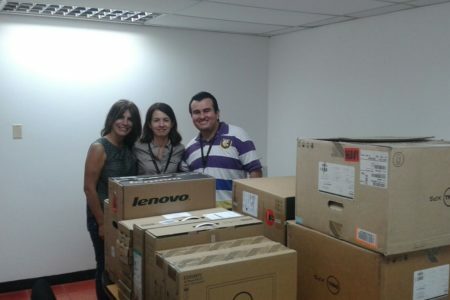 The winners of the 1st Challenge were: Laboratory of Computer Classrooms, Polymers Laboratory, and the University’s Editorial (Equinoccio). The finalists that achieved complete funding on the 2nd challenge are: The Universities Firefighters unit, Networks and Databases Lab, the Teaching Labs of Electronic Eng., and the Artificial Intelligence group.